For the first time in 10 years, Missouri’s auditor is going to take a closer look at the way the city of St. Louis operates. 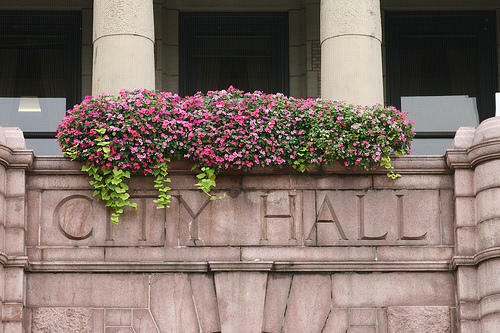 The city is required to undergo a financial audit every year. But the review announced Wednesday by Auditor Nicole Galloway will also look at whether the city is following its own rules and policies when it comes to things like budgeting, contracting and open meetings. The race for Missouri Lieutenant Governor has remained below the radar so far this political season. Republican incumbent Peter Kinder and Democratic challenger Susan Montee are well-known political names in the state, but their campaigning has been fairly low-key to this point. Montee appeared as part of a Democratic rally Sunday in mid-Missouri, in front of a full crowd of 300 Democrats. St. Louis Mayor Francis Slay and other local leaders are endorsing Susan Montee in her campaign for Lieutenant Governor. None of the four Democrats in the race for the office are from St. Louis -- Missouri's largest voting bloc. Thus, Montee's endorsement from St. Louis city officials gives her a strong lead as she seeks the nomination. Montee, the former state auditor, kicked off her campaign at St. Louis City Hall Tuesday saying she knows how to fight for veterans and seniors. 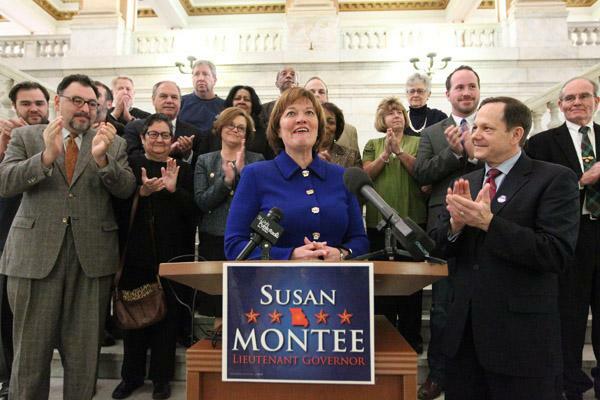 This article first appeared in the St. Louis Beacon, Feb. 7, 2012 - Former state Auditor Susan Montee kicked off her campaign for the Democratic nomination for lieutenant governor this morning in the rotunda of St. Louis City Hall. Montee said she was the only candidate of "all of the parties that's ready to lead from day one." This article first appeared in the St. Louis Beacon, Jan. 17, 2012 - Amid news that she could be facing more competition, former state Auditor Susan Montee collected more than $104,000 during the last three months of 2011, the most recent fundraising quarter for her bid this fall for lieutenant governor. The period's campaign-finance reports are due today. This articlr first appeared in the St. Louis Beacon, Dec. 5, 2011 - A municipal court date has been set for Dec. 30 in St. Joseph for the three adult children of former Missouri state auditor/state Democratic Party chair Susan Montee, following an altercation with police outside a bar on Thanksgiving night. Montee says the incident was "a huge misunderstanding" that stemmed from her children being at the wrong place at the wrong time. Her daughter, Amanda Montee, was assaulted by another bar attendee, Montee said. Reporting from KXCV's Kirk Wayman used in this report. Three children of Democratic Missouri lieutenant governor candidate Susan Montee have been arrested. One also works for the campaign. Montee’s daughter and two sons all face municipal charges in St. Joseph after police there broke up a bar fight at about 1:15 a.m. the day after Thanksgiving. St. Joseph police captain Kevin Castle says 25-year-old Amanda, 23-year-old Andrew, and 22-year-old Austin were among about 30 people involved in the disturbance which spilled out into the street. This article first appeared in the St. Louis Beacon, Nov. 11, 2011 - Missouri Democratic Party chair Susan Montee says she is stepping down Nov. 19 to focus full time on her 2012 bid for lieutenant governor. 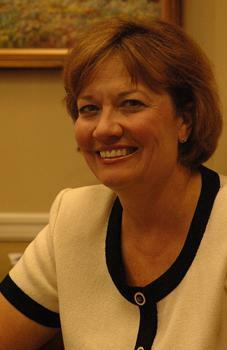 Montee is a former state auditor who lost her re-election contest in 2010. She took over as chairman of the state Democratic Party soon after. This article first appeared in the St. Louis Beacon, Oct. 5, 2011 - Missouri's lieutenant governorship doesn't have many defined responsibilities. And it hasn't been an automatic stepping stone to higher office. But that isn't stopping candidates from vying for the position. This article first appeared in the St. Louis Beacon, Oct. 3, 2011 - The race to become Missouri's lieutenant governor continues to expand, with the chairwoman of the Missouri Democratic Party jumping into the potentially competitive contest. 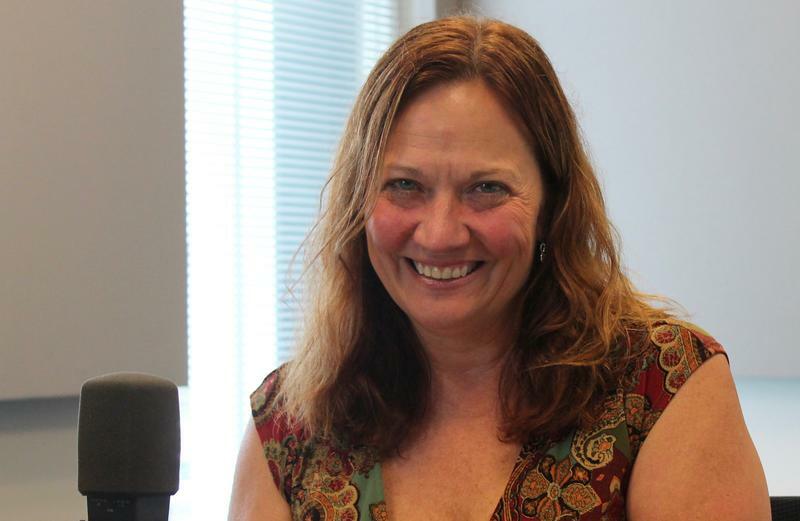 Susan Montee, a former state auditor who is currently chairwoman of the Missouri Democratic Party, established a campaign finance committee Monday to run for the position next year. Mo. Dem. Chair Montee plans to run for lt. gov. Missouri Democratic Party Chairwoman Susan Montee says she plans to run for lieutenant governor next year. Montee said Friday she has been trying to recruit strong Democratic candidates for offices and believes she has the best chance of winning the lieutenant governor's office being vacated by Republican Peter Kinder. 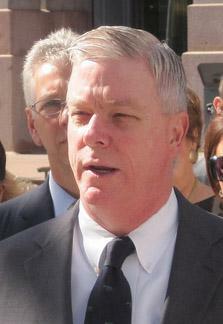 Kinder has said he will not seek re-election and is instead considering a run for governor. Montee served as state auditor for four years before losing re-election last year to Republican Tom Schweich. 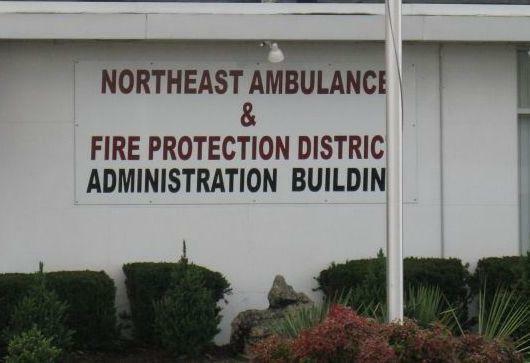 The Northeast Ambulance and Fire Protection District has settled a lawsuit filed over the actions of former board members. 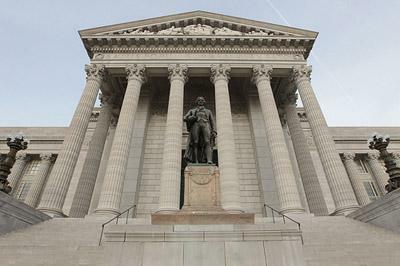 The St. Louis Post-Dispatch says the current board will "provide the Missouri Attorney General's office copies of notices for all district meetings, minutes of those meetings, all requests the district receives for public records and its responses to those requests." This article first appeared in the St. Louis Beacon. - Missouri Democrats have now elected their full slate of superdelegates. Of Missouri's 16 superdelegates, five support Sen. Barack Obama, four line up with Sen. Hillary Clinton, and seven remain uncommitted. They will join Missouri's 72 pledged delegates -- 36 for Obama, 36 for Clinton -- at the party's convention in Denver this August. Missouri has a total of 88 delegates.